Sewing with sheer fabric can be difficult. Learn these simple tips on how to create a beautiful stitch on a fabric that is very slippery. For best results, use a sharp #70 needle. This needle is made for lightweight fabrics and will sew smoothly without puncturing big holes in the fabric. It may also help to use thin paper such as tracing paper or wax paper to put under the fabric when sewing. This will prevent the fabric from getting stuck under the pallet and into the dog feed. To secure the thread, back stitch a 1/4 of an inch at the beginning and the end. When backstitching, the length should be set at 1 millimeter. For the rest of the stitching, adjust the length back to it’s normal setting which is about 3 millimeters. 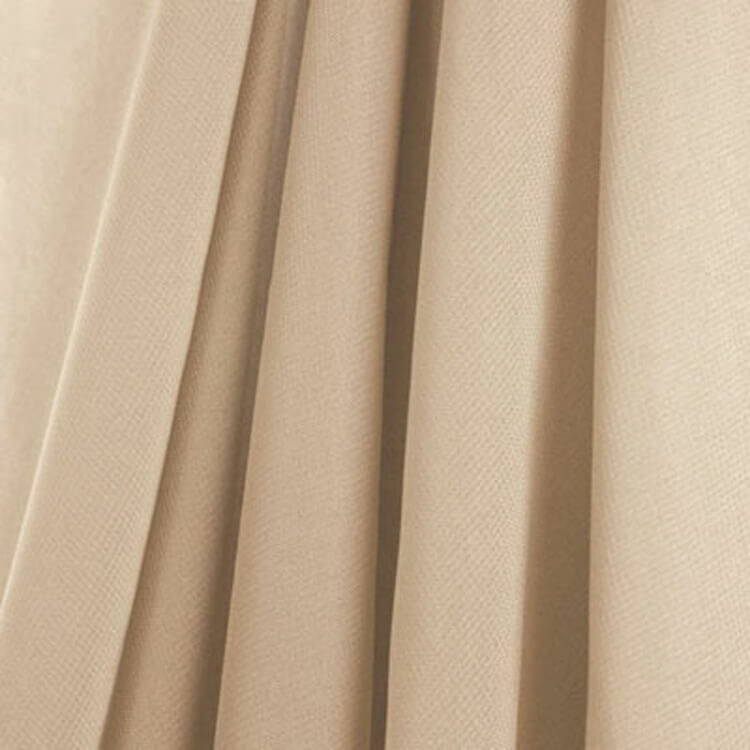 To find out more about sheer fabric, see Interfacing for Sheer Fabrics. What king of netting I need to repair my garage screen door? 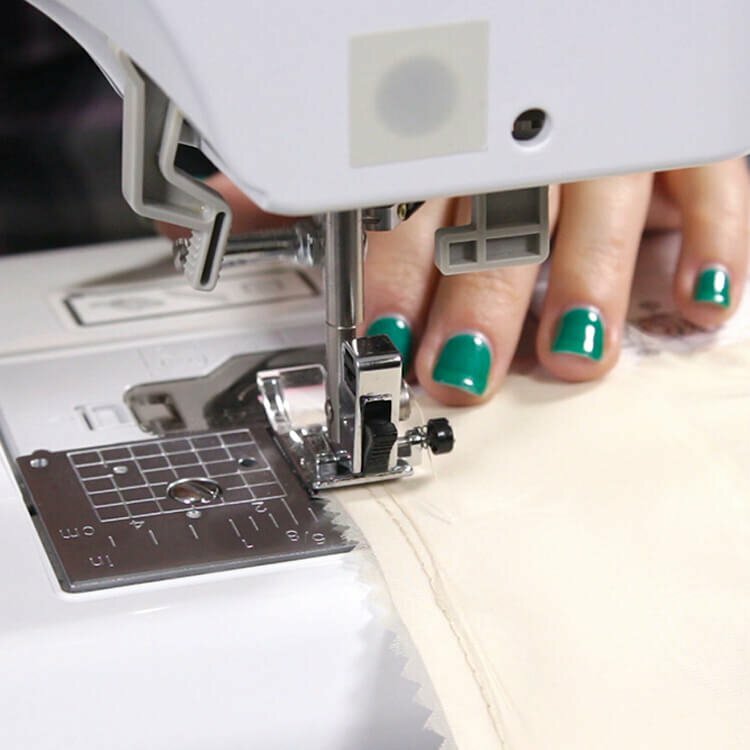 Does sheer fabric stretch when sewing a machine hem? BEST ANSWER: If you sew on the grain, it generally won't stretch, though are some sheers that have stretch. If you can't stretch it when you pull on it vertically and horizontally, you shouldn't have problems with it stretching when sewing.